There is no doubt that creativity is the most important human resource of all. I am from New York from a culture that says ‘Oy’ as an exclamation in reaction to something going other than planned. For those with curious minds: Oy vey (Yiddish: אױ װײ) or oy vey ist mir is a Yiddish phrase expressing dismay or exasperation. Also spelled oy vay, oy veh, or oi vey, and often abbreviated to oy, the expression may be translated as, “oh, woe!” or “woe is me!” Its Hebrew equivalent is oy vavoy (אוי ואבוי, ój waävój). A bit ago, I heard myself say, ‘Oy’ aloud when something happened other than I planned. Hearing myself exclaim this tribal grunt made me smile, amused that this is alive in me. A week later I heard myself mutter Oy again. I became curious as to what was fueling the automatic OY. I began to see it was what I say when there is an unexpected turn of events. For me I love problem solving. When there is oy there is also the opportunity to do something. To find a possible solution to my problem and take action into that possibility. Fun! 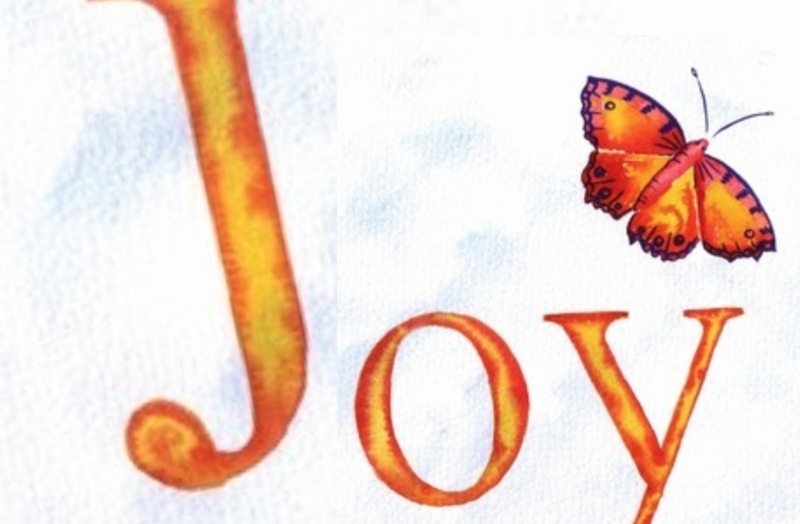 Now when I hear myself in woe — I am training myself to move from Oy to JOY! Oh boy, there has to be a solution in here someplace … what can I create out of this?! Problem to the fun of finding a solution. Where would you like to place YOUR focus?